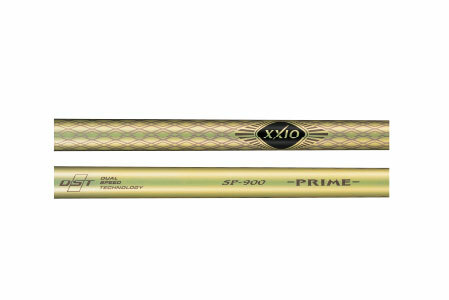 Stronger shaft materials allow us to create an extremely lightweight shaft with more tip flexibility for faster head speed. 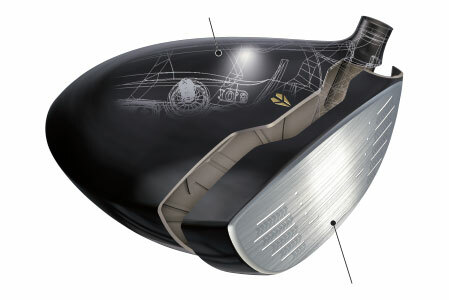 The Wing Cup Face uses the exotic Super-TIX® PLUS rolled cup face for an expanded sweet spot and more distance. 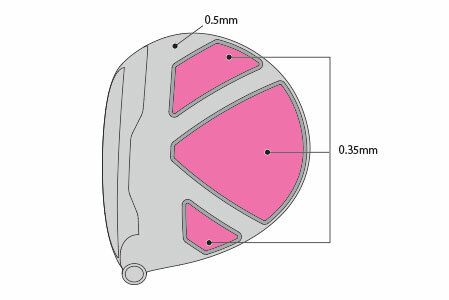 The new sole channel increases flexibility at impact for improving low impacts in the heel and toe sections. 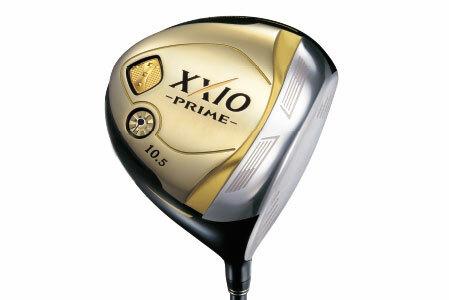 The ultra-thin, lightweight crown positions weight lower and deeper for a high launching draw ball flight.